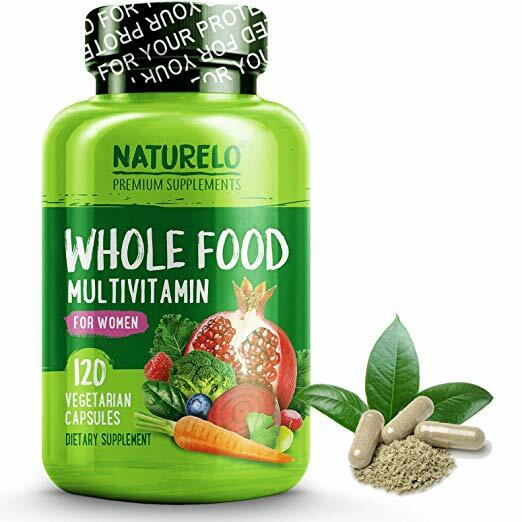 We looked at the top 1 Vitamins and dug through the reviews from 1 of the most popular review sites including BestReviews and more. 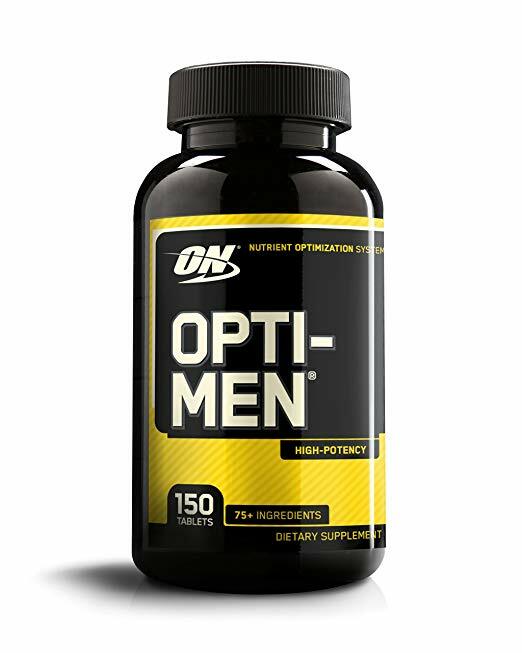 Through this analysis, we've determined the best Vitamin you should buy. 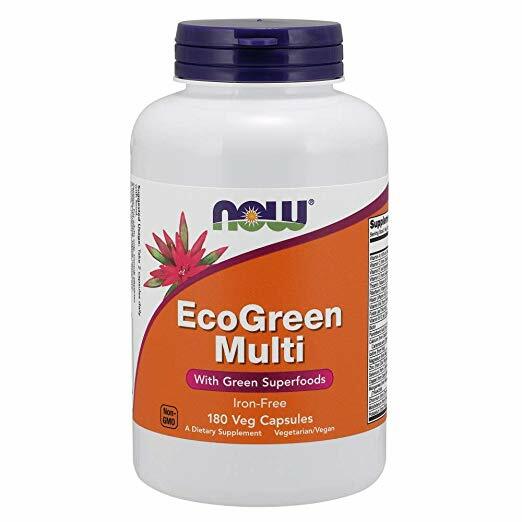 You'll get green superfoods in addition to general vitamins with the NOW Foods EcoGreen Multi Vitamin. 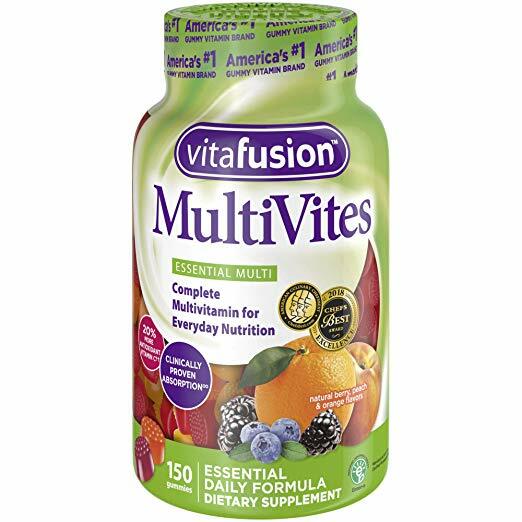 One of the biggest benefits to this multivitamin is that you'll get your supplement with only two capsules. Many other supplements require a much bigger dose. One negative, though, is an aftertaste. In our analysis of 23 expert reviews, the NOW Foods NOW Foods EcoGreen Multi Vitamin placed 3rd when we looked at the top 9 products in the category. For the full ranking, see below. Stands out for containing organic green super foods spirulina and chlorella. Ingredients are vegan, and quality is guaranteed by GMP. Some complaints that the capsules are large and hard to swallow; others noted that they leave a strange aftertaste. Since 1968 NOW has been manufacturing in the natural products industry. Even when healthy foods and natural supplements weren't mainstream, we've never wavered from OUR MISSION - to provide value in products and services that empower people to live healthier lives. 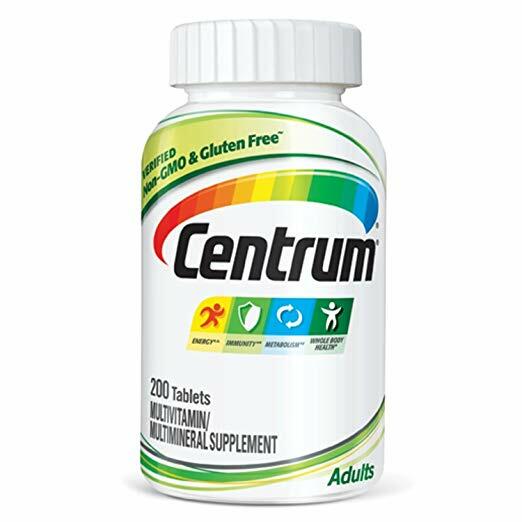 Multiple vitamins help to bridge the nutrient gap in our daily diets. Iron-free veg capsules formulated to provide a broad range of nutrition. Vegetarian; Non MGO; Nut, Egg, Dairy & Glutten Free.